Is 2018 the Year to Go Vertical? Vertical video has been a source of confusion in the last several years. It’s moved from being a maligned outlier to a standard part of the social video ecosystem as Snapchat has led the effort and all the other players have followed. Viewers now watch, enjoy, and expect vertical video in their feeds. There are a variety of reasons publishers and media outlets would want to push for more vertical content in their output. Vertical storytelling can help sow new opportunities on social, and allows for unique and original content. And the data supports the opportunity. Three quarters of all mobile traffic will be used for video in 2023, according to a new report by telecommunications equipment company Ericsson. That’s up from just over half of all traffic today. Looking ahead, a major element of future marketing campaigns will involve Vertical Storytelling. 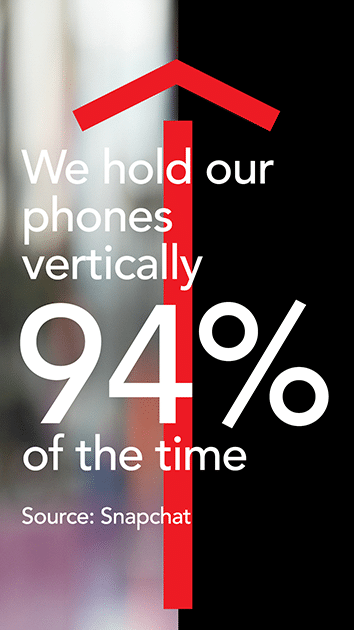 We hold our phones vertically 94% of the time. (Source: Snapchat) Vertical viewing has increased 600% over the last 5 years. 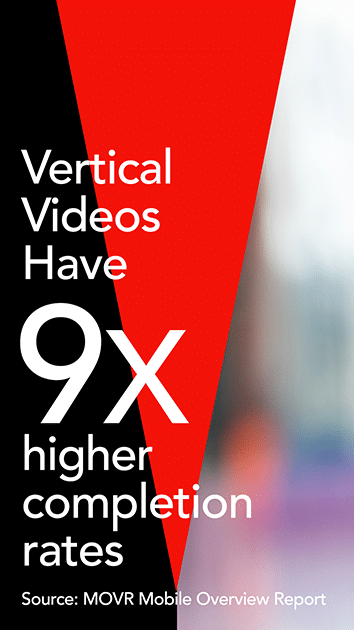 (Source: Mary Meeker’s Internet Trends) Vertical videos have nine times higher completion rates. (Source: MOVR Mobile Overview Report) Users want vertical content now, more than ever. With mobile and social context top of mind, we have conducted our own studies with SPARK Neuro, in the advertising world and the movie trailer world. We found that re-purposed trailers don’t work. Panning and scanning a filmmakers work not only pisses off the filmmaker but they are also too long for the viewing habits of mobile. In the ad world, shorter is better and customized vertical approaches are clever and more memorable. Eye-tracking patterns vary a lot. Imagine watching a trailer on the big screen, on your HDTV, on your laptop and then on your phone…vertically. When done right, the framing, choreography, the increased use of typography all contribute to higher attention and emotion engagement. Research led us to our insights on the opportunity. The steady drumbeat of content marketing is important. We believe that “purposeful production” gives vertical storytellers more material to work with, versus using the afterthought pitfalls of using what you have. The more that vertical concepts can be included in the ideation stage, the smarter the process will be and will lead to greater storytelling. Keep your vertical ad to :06 -:10 seconds max. Don’t pan and scan a landscape spot. For Mobile gaming, Swiping up takes you directly to the app store. Mobile gaming is mostly already vertical, so it easy to show :10 seconds of gameplay as the ad, though we encourage you to be more creative than that. Avoid Static images or slide shows. These become dull within the Snapchat world. Follow mobile journalism (MOJO) to see how they are adapting to vertical formats. Follow Snapchat, Facebook, Twitter and Instagram to see how their STORIES and DISCOVER sections evolve and the advertising therein. There is a massive shift to mobile and advertisers should not only adopt a MOBILE FIRST approach, but adopt a VERTICAL FIRST approach. It will change how they conceive, capture and produce marketing content. Our goals are simple for 2018. Evangelize the format. Change attitudes. Create and support vertical storytelling as a new art form. 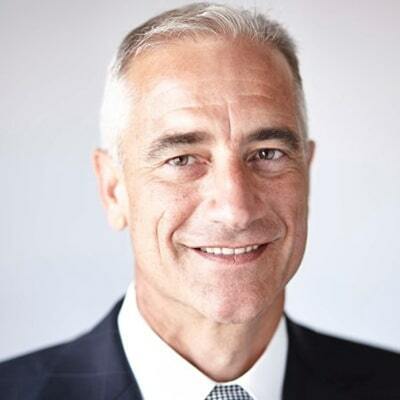 The driving force behind the insights driven launch of Vertuoso was the data staring at us in the face. Mobile has created a new behavior around video consumption and the old school media has only embraced mobile as a re-purposing platform. When really the opportunity is to challenge the norm, understand your audience, tailor content to where they are viewing it and oh, the result… is innovation. 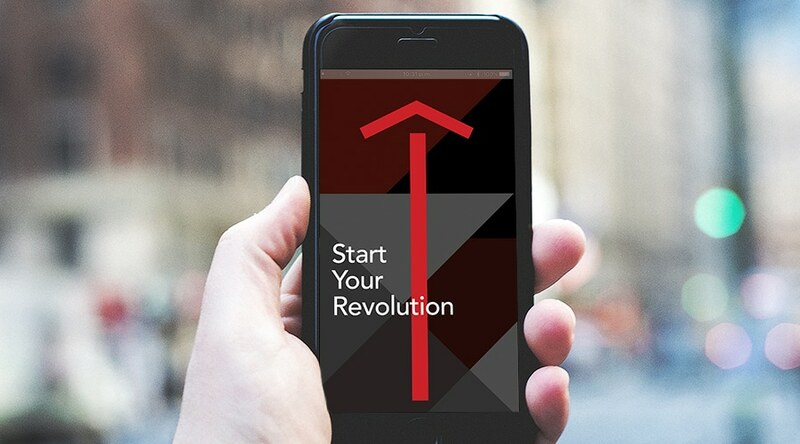 So start your revolution and make 2018 the year of Vertical Storytelling! 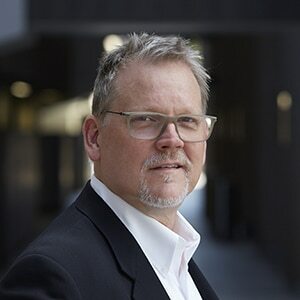 Curt Doty, CEO of Vertuoso, is an award-winning Strategist, Storyteller and Creative, who brings leadership experience across the entertainment, marketing and branding worlds. 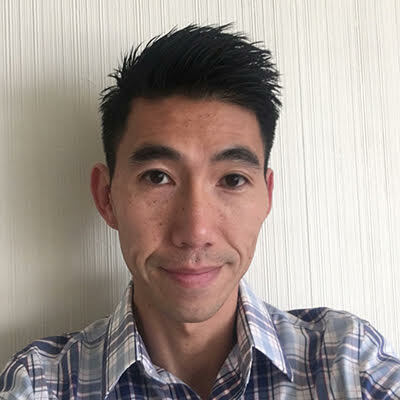 His pioneering spirit has led him into innovative UI and creative technology experiences focused on multi-platform storytelling and interactive content. His expertise lies in marketing and branding with a focus on digital. He is, and continues to be, a thought leader, visionary and outspoken creative on what is happening in Tech, Content and Design. Vertuoso works with brands, agencies, studios, networks, and media companies to collaborate on enhancing and optimizing video campaigns to take advantage of the newest behaviors in the consumption of social video.